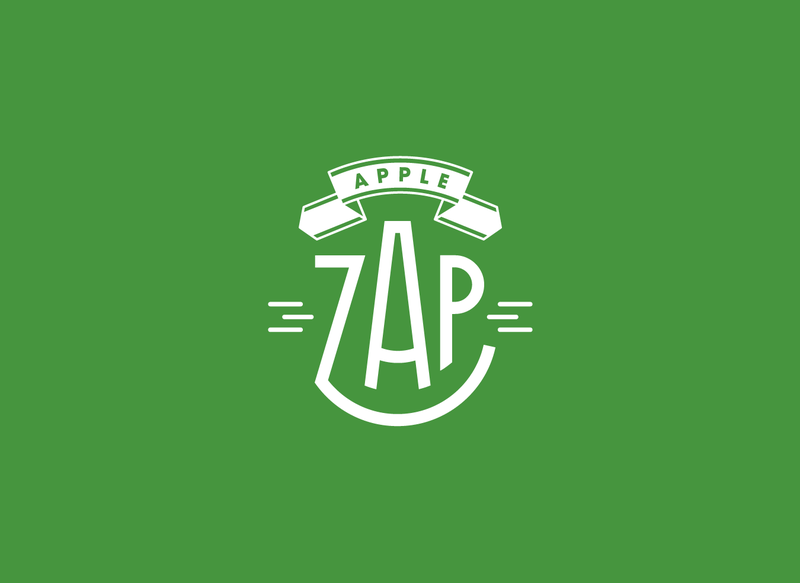 Apple Zap is an organic cold-pressed juice with ingredients and production that hearkens back to a more wholesome dining era. 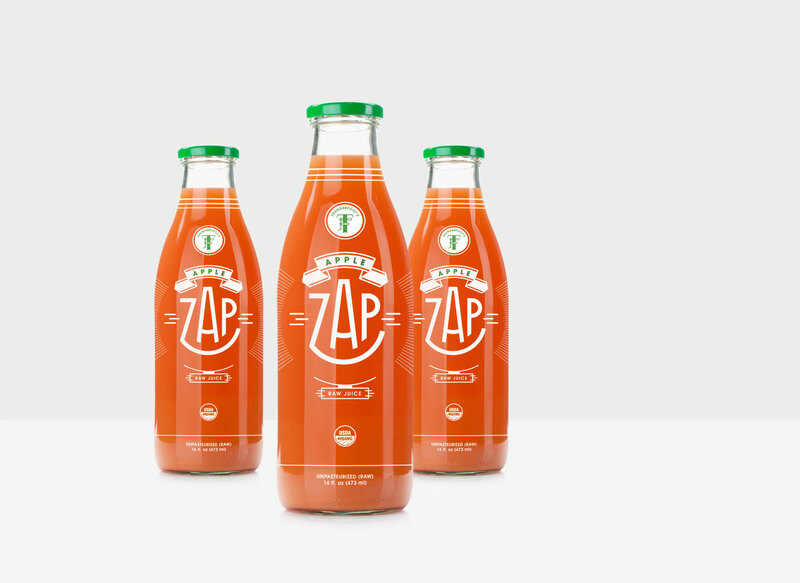 To embody the delicious, fresh, and invigorating aspects of the juice, we chose to feature the vibrant color of the product itself as the backdrop. We also incorporated deco inspired letterform and ornamentation as a representative aspect of the wholesome dining concept.